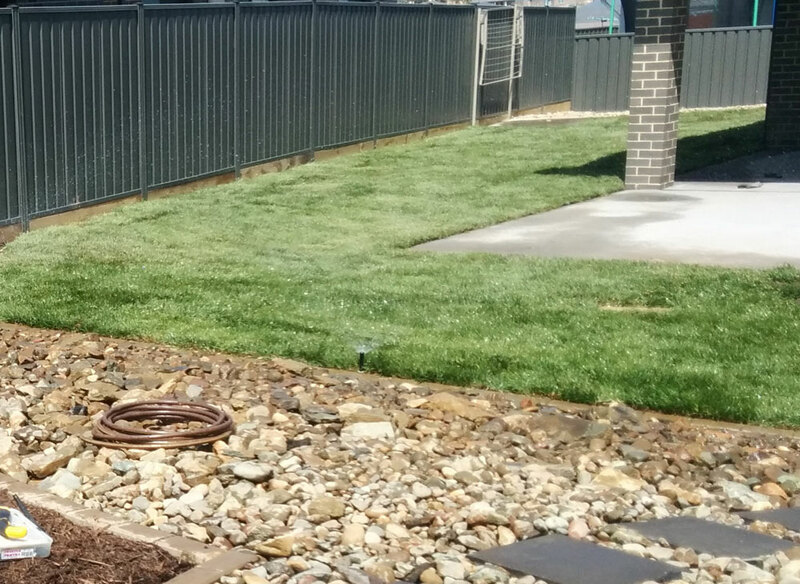 Irrigation can be set up to be automatic or manually operated. Materials that we use are poly pipe or PVC, sprinklers, drippers, controllers and solenoids. 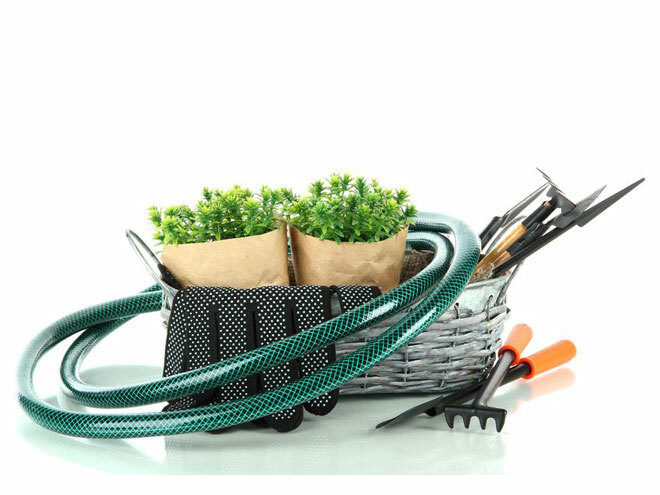 In landscape architecture irrigation is used on lawns, garden beds and pots.